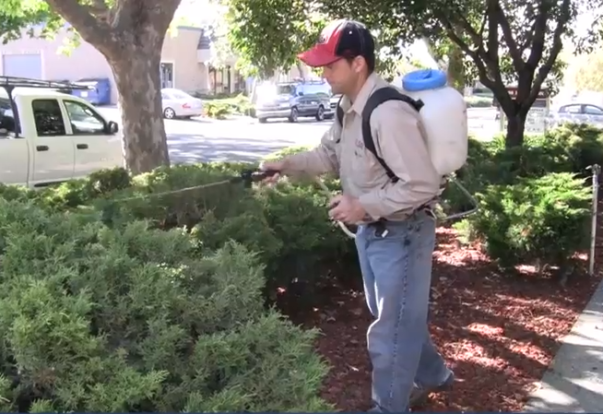 The Bay Area’s moderate climate and abundant green space make pest control a year-round problem. 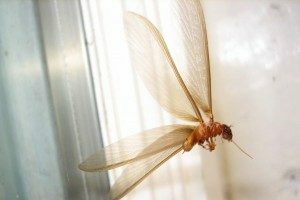 At any given time, residents may find their homes overrun with insects such as termites and fleas or confronting trespassing animals like mice and rats. While many are eager to eliminate potentially harmful pests, there are also concerns about the effects of pesticides on people and pets. 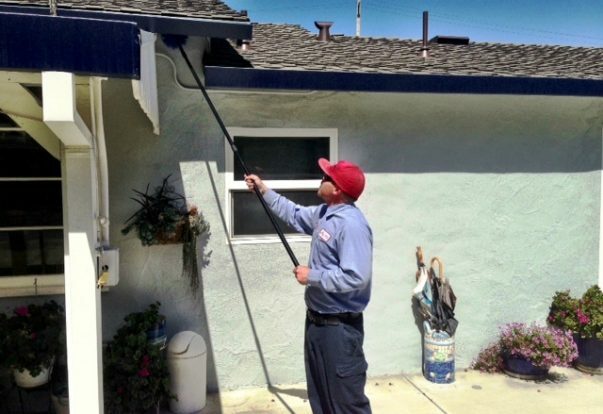 In this article, we’ll demystify the pest control industry by defining key terms used by professionals, providing tips for a pest-free home and answering frequently asked questions about eliminating pests. I named it Lucifer because it couldn’t help being evil. I’m talking about the rat I could hear scrabbling around beneath the heater vent in my kitchen every morning. It didn’t mean any harm, but the rustles and occasional squeaks were too much for me—it had to go. As it turned out, my first move didn’t involve a pest control company. Before I could set traps, I had to deal with the brand-new front door dug directly beneath my front door. 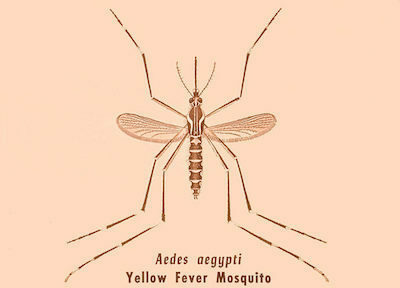 With mosquito season approaching, you may have questions about Zika, the mosquito-borne illness that’s linked to an increase in microcephalyand other birth defects. The Centers for Disease Control and Preventionhas created a comprehensive website dedicated to Zika. We’ve combed their website for quick answers to your most frequently asked questions. Many people assume there’s only one kind of termite, but in reality it’s not that simple. In fact, there are three different types of termites found in the Bay Area, which is why it’s good to know how to identify and deal with each. 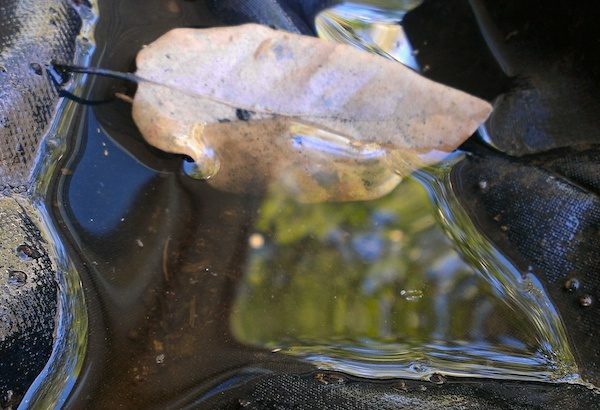 Guest post by Janet Thrasher, President of Thrasher Termite & Pest Control, Inc.
El Niño has finally arrived in Northern California, and the rains have had disastrous consequences…for ants. 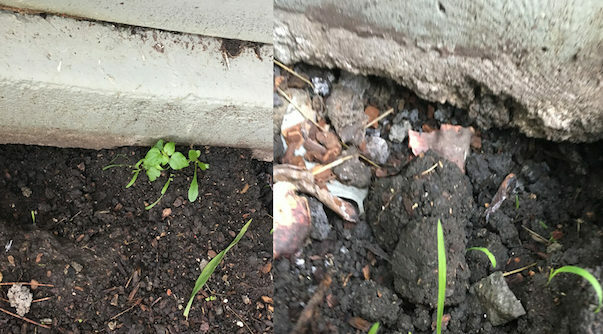 According to Janet Thrasher of Thrasher Termite & Pest Control, Inc., when rainwater saturates the earth, it floods ants’ colonies and forces them to seek refuge in nearby dwellings. 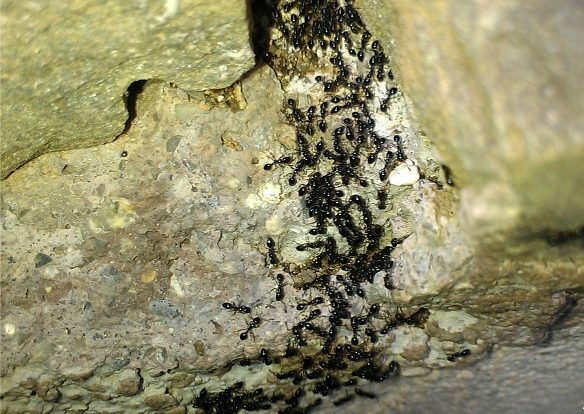 Consequently, ant-related calls to Diamond Certified pest companies are currently on the rise.